Although chia seeds and basil seeds look similar. they are different. Chia seeds are small brown and grey coloured seeds. Rich in calcium, vitamin C, magnesium, potassium and iron. Chia seeds can help in weight lose, lower joint pain, boost brain power, fight arthritis, protects against heart disease and liver disease and reduce depression. You can eat two tablespoons of chia seeds in a day but you will have to soak them in water first. Soaking expands the seeds. Add it to your toast, smoothie or salad. 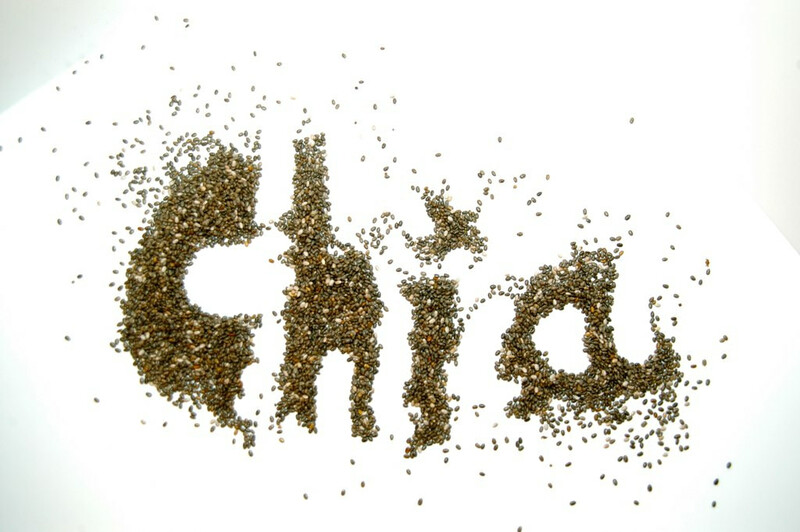 Chia seeds are tiny black seeds from the plant Salvia Hispanica which are originally grown in Mexico. They have become superfoods because of the health benefits which they offer. Chia seeds can be used in a variety of different ways in your daily meals. You can also add them to your staples such as toast and roti. Rotis with a twist and crunch, yes you heard it right. Try this interesting version of our desi rotis. Best way to include chia seeds in your daily diet is by making chia rotis. The seeds add more nutrition to the rotis and add taste of crunch too. It's possible to add chia seeds to all sorts of recipes, including bread. Combine chia with sunflower, caraway, sesame, and poppy seeds to get delicious bread and the best part is it;s gluten free. Another fun way of incorporating chia seeds in your daily diet is by making delicious chia jam. Mash up your favourite fruit and mix it up with chia seeds. You can now toss away those sugar processed jams in your dustbin and add this healthy jam in your diet. Make a smoothie of your choice and add a tablespoon of chia seeds to make it more filling. Add them after everything else is blended, then blend on low for only about 10-15 seconds. Allow 5-10 minutes for the chia to plump up.